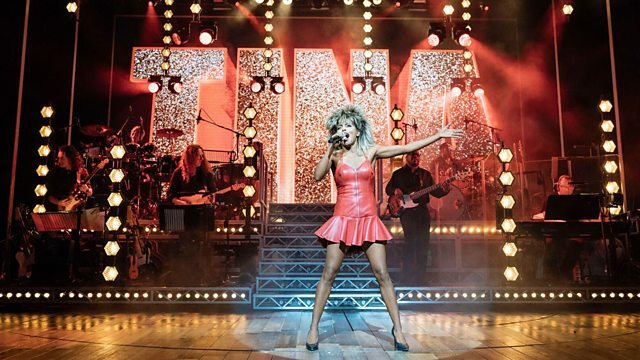 Let The Sunshine In, starring Juliette Binoche, The Tina Turner musical, Aminatta Forna's novel Happiness, colourising historical photographs and BBC TV's The Woman In White. Marina Amaral is a photograph colourisation expert and her work is much admired. She has colourised photographs of prisoners at Auschwitz and gained plaudits from the general public and survivors groups but does altering a historical document change our understanding of its meaning? Tom Sutcliffe's guests are David Olusoga, Shahidha Bari and Maev Kennedy. The producer is Oliver Jones. Marina's work is available online at her website.